2018 saw the UK rank 5th worst in the world for unmanageable stress, behind United Arab Emirates, Saudi Arabia, Australia and Korea. 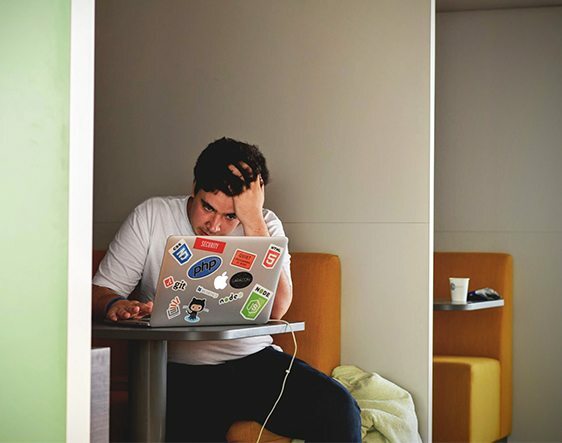 Furthermore, one in 5 of the UKs workforces say that they frequently experience ‘unmanageable stress’ whilst 53% of millennials prioritise an employer with a workplace health and wellbeing programme. Contributor Joanne Waggerman, Talent & Development Manager – Athona. 5th – 9th November is National Stress Awareness Week in the UK. As a study from Glassdoor reveals that the average UK employee knowingly loses 6.5 days of annual leave through fear of being out of the office, healthcare and education recruitment specialists Athona present their top five tips on how to manage stress in the workplace and achieve that all important work-life balance. Let National Stress Awareness Week be the start of your journal. Being able to identify which situations at work are making you stressed is one of the easiest ways to begin to manage it. Keep a journal and identify what has happened that has made you feel stressed and how you responded to these situations. Note down your feelings, thoughts and any information about the situation, including who else was involved, the physical setting and the circumstances. Keep track of your own reaction as well; did you get angry and raise your voice? Retreat from the situation and go for a walk? Head to the canteen for a quick snack? By keeping a journal of what makes you stressed in the workplace, and how you dealt with it, can help you to identify patterns. Once you know exactly what your individual stress triggers are, you will be able to work to avoid or manage them more effectively. Develop some habits for the end of each working day. This could be tidying your workspace and putting everything away or writing a list of what you are going to get done tomorrow. Creating a set habit that you complete at the end of every working day can help you to switch off from work and prevent you from feeling the need to carry on working once you are home in the evening.